Bring the high street coffee shop experience to your location. 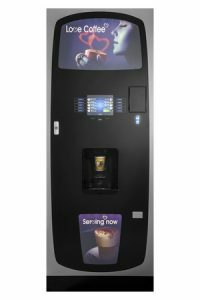 Voce MEDIA is a free standing coffee vending machine that offers an extensive range of quality coffee shop style beverages at the touch of a button. High street quality and choice… reliably delivered. Quality Coffee Shop beverages at the Touch of a Button! What’s inside counts! Voce MEDIA is built upon the innovative and class-leading hot drink platforms from Crane. Espresso models incorporate the proven Co-Ex brewer, producing barista style quality espresso based drinks from freshly ground beans. Freshbrew coffee and tea models use Crane’s patented Oltre brewer, designed to optimise extraction to produce the highest quality coffee and tea beverages. 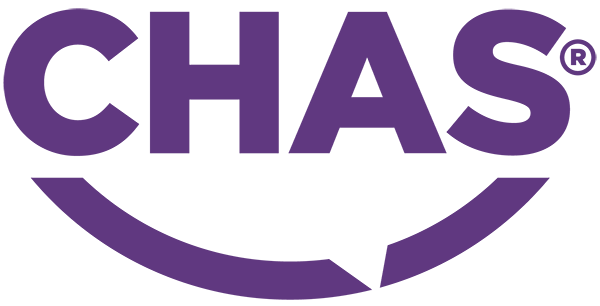 Voce MEDIA transforms the consumer experience with a new touch sensor user interface, providing quality, choice and satisfaction. SureVend sensors detect that there is a cup in the vend area ensuring you get your drink or your money back! The MyCode feature makes it even easier to select your favourite drink by entering a unique 4 digit code. What’s inside counts! Voce MEDIA is built upon the class-leading and highly reliable hot drinks platform from Crane, ensuring your coffee shop solution is open around the clock. Designed to Complement any Environment! Your machine, your drink, your way! Voce MEDIA offers unlimited menu flexibility, tailor the menu to your location for unrivaled browsing and choice or keep it simple – at some locations, less is more!